In July of 2013, a protestation against nuclear broke the silence of Heshan, a small town in south China, where CNNC planned to build a fuel processing factory. 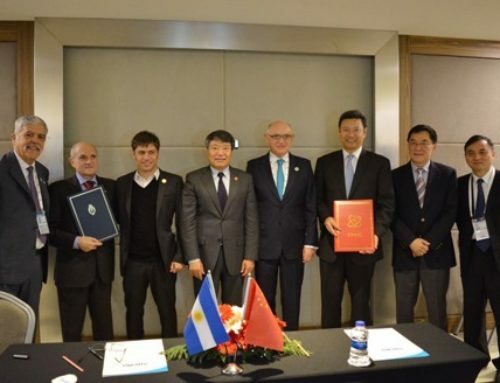 The project had been approved by the local government because the factory was able to drive CNY39 billion (USD 6 billion) of production value which would be even higher than the entire amount of 2012 in the town. However, the protest lasted several days and became more and more serious that the government finally cancelled the construction plan. This is the biggest anti-nuclear incident happened in Mainland China ever. After the Fukushima Nuclear Disaster which happened in 2011, public attitude towards the nuclear energy dropped to the lowest point in China. But, according to China’s 13th Five-year plan, there will be 6 to 8 reactors being built each year in this country. This target will be tough if China cannot gain the support from the public. 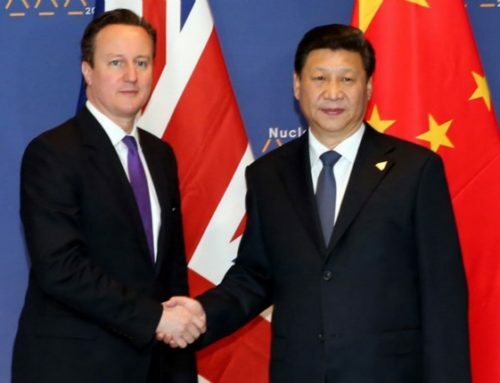 So, what is the strategy of China for the nuclear public communication? 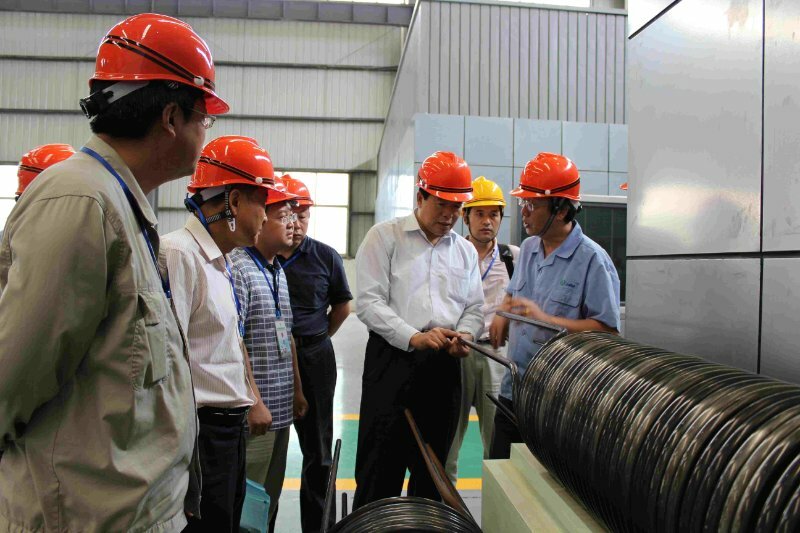 For example, the heat transfer tube for the steam generator to use in ACP1000, produced by Baoyin Special Steel Co. which is a private capital funded company, was approved by National Energy Administration in 2013. The same product are not able to be assembled by a state owned company. The steel tube of Baoyin Special Steel Co. This is a smart move for the Chinese government with more private companies participating and deriving new revenue streams from the nuclear industry, the “negative” image of nuclear will be reduced. Citizens will start to view the nuclear industry as just another normal industry. Show the people that business opportunities can be found in nuclear industry. 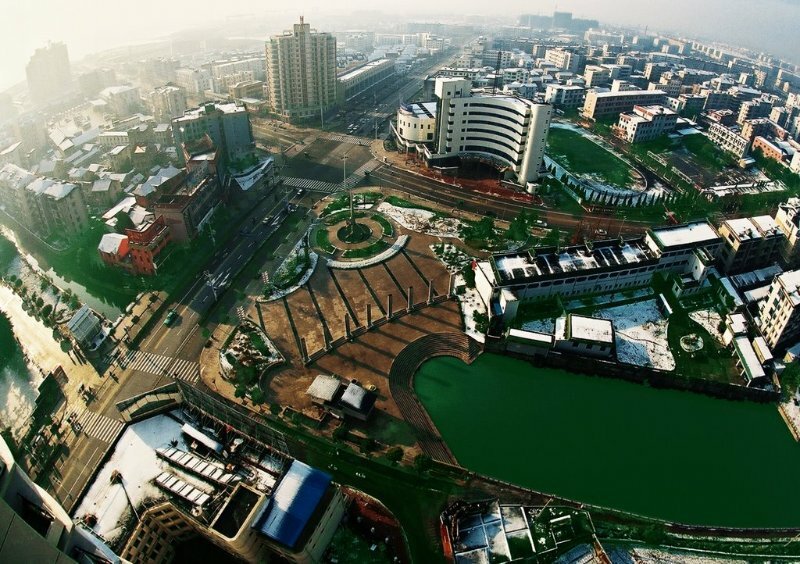 China Nuclear Power City, a nickname of Haiyan where located Qinshan Nuclear Power Plant and Fangjiashan Nuclear Power Plant, has more than twenty years of history that the local residents stay in harmony with the nuclear energy. While the nuclear site was under construction, nuclear knowledge libraries and a nuclear science activity centre were also included in the project. Every week, the nuclear power plant holds an open day to the public as well. Today, there are 68 nuclear-related programs located in Haiyan. Social media is also a channel being used for nuclear public communication. The Weibo account (similar as Twitter) of CNNC, CGN and SPNTC are all having tens of thousands followers. Social media provides them the easiest way to introduce the nuclear industry and get the feedback from the public. With more engagement from the nuclear companies with the public, trust and relationship is established. In 2008, the Chinese government started thinking about the legislation of nuclear energy, and the formulation work has already commenced in 2012. However, the processing of the legislation was very slow because it involved several independent government departments. 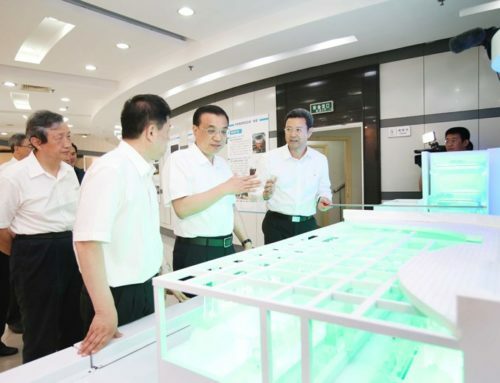 In 2014, while Chinese President Xi Jinping inspected the work of State Administration of Science, Technology, and Industry for National Defence, he reiterated the importance of legislation for the nuclear energy. The first point is to normalize the administrative activity of government and to standardize the relationships between government, companies, and the public. As the main supervisor department of China’s nuclear industry, State Administration of Science, Technology, and Industry for National Defence announced in its annual report that the legislation of atomic energy for civil use should be finished and be submitted to the National People’s Congress for approving in 2016. With legislation enforced and implemented, credibility of the nuclear industry will be enhanced. Citizens will be more at ease knowing that the nuclear industry is proper and a regulated industry. In addition, a completed legislation will give public a rational channel to supervise the movement of nuclear industry and propose their suggestion. In my opinion, China has put a lot of effort on gaining the support from public by letting more people involved into the nuclear industry, known about the nuclear industry, and standardizing the function of nuclear industry. What do you think of China’s approaches for nuclear public communication? Nuclear public communication will be discussed during the the 4th edition of Asia Nuclear Business Platform which will take place 18-19 May 2016 in Hong Kong.